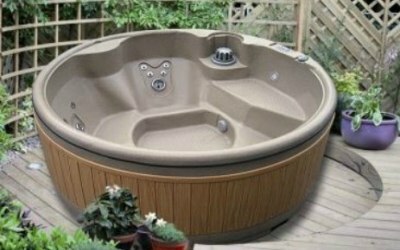 This quality solid (not inflatable) hot tub seats 4-5 people. It is 1800mm diameter x 740mm deep and will fit through standard doorway. 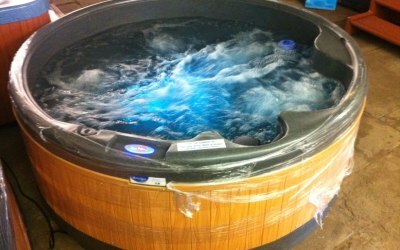 Unlike inflatable tubs which just blow air into the water, our tubs have a water pump & 13 luxury hydrojets including: 9 ozone / acupuncture jets , 1 x 5" rotating jet and 3 x 3" rotating jets. Our tubs also have bench seating, rather than just sitting on the floor of the tub making it a truly proper hot tub experience. Its 'Plug n Play' feature means there is no need for an electrician! N.B. Hires for reduced periods are charged the same rate. Phoned night before to confirm time of arrival and delivery. Fully explained everything with regards to the chemicals but more importantly what they actually do, this allowed us to have a perfect tub all weekend. Rang the day before collecting to organise the best time for us. Really great service and will use next time. Excellent communication and the hot tub was ideal! Excellent communication and the hot tub was perfect for our purpose. Would recommend. 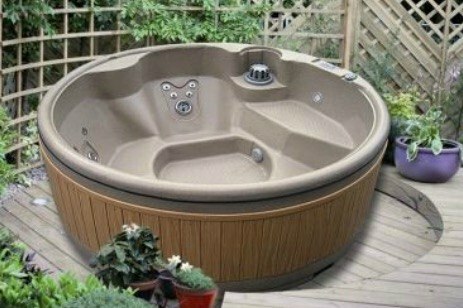 Fab hot tub, we all had a great evening. I Would recommend this supplier. He was prompt in replying to our queries, friendly and the tub was delivered at the specified time. Good hot tub, lovely & clean and everything left for us to keep it that way. I would definitely recommend this company for your hot tub hire, we have had them previously from other companies but they were not as good as this one. Brilliant service, communication and an all round great experience! We will be using Chris at Hot tubs Northwest again! Fantastic service. Brilliant hot tub. Loved every day we had it! Really made our bank holiday a good one. Will be using again! 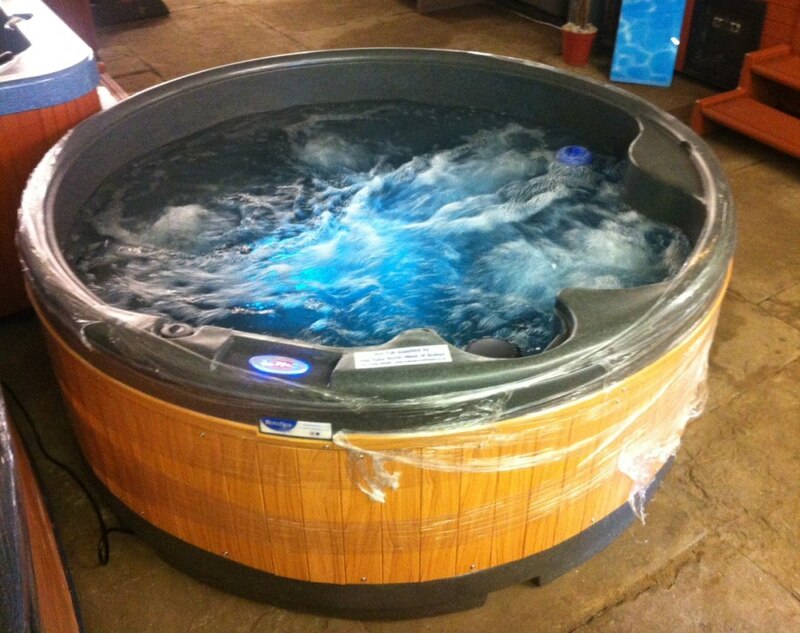 Get quotes from Hot Tubs North West and others within hours.